Everything you thought you knew about MAJESTIC-12 is wrong. The conspiracy of top government officials, operating without oversight and, at times, outside the law…that part is true. But they’re not hiding flying saucers. The truth is much stranger and more profound. The history of the Cold War — and possibly humanity itself — will never be the same. This new trilogy of paranormal Cold War spy thrillers from Night Shade Books begins in 2016. 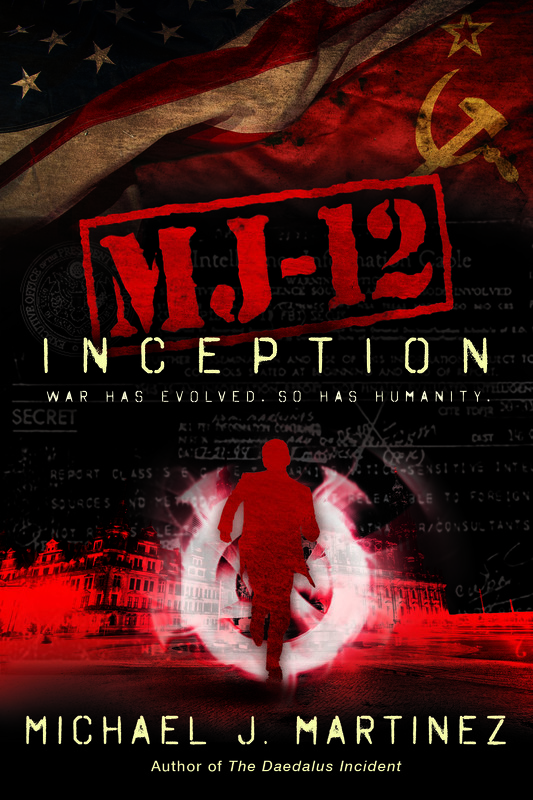 MJ-12: Inception (Sept. 6, 2016) — From the ashes of World War II, a Cold War ignites. And from the nuclear fire of Hiroshima, something else has arisen. Normal people around the world have been changed by an unknown phenomenon and now possess extraordinary, super-human abilities. 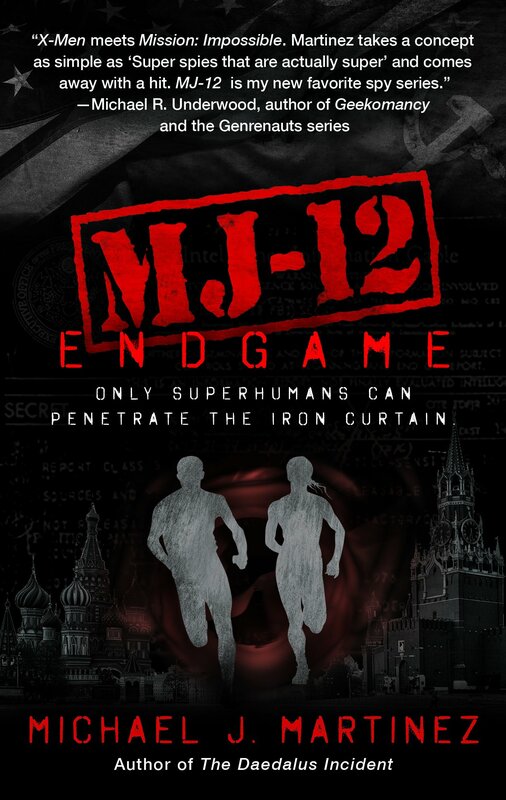 And the government conspiracy known as MAJESTIC-12 is gathering them together—to use them if it can, to destroy them if it cannot. 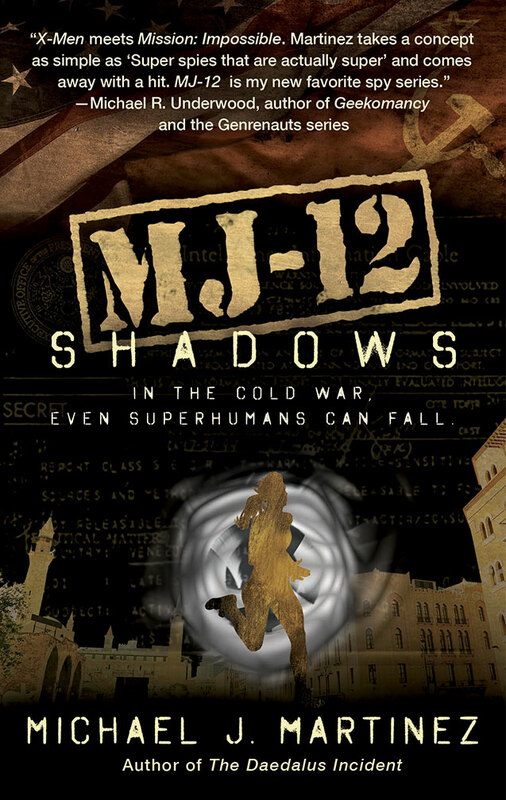 MJ-12: Shadows (Sept. 5, 2017) — From the marble halls of Washington to the sands of the Syrian desert, America’s post-war ambitions shine bright. But in the shadows, paranoia and intrigue fester. Governments rise and fall, conspirators gather and turn upon each other, and the Variants must choose sides — or forge a new path for themselves.